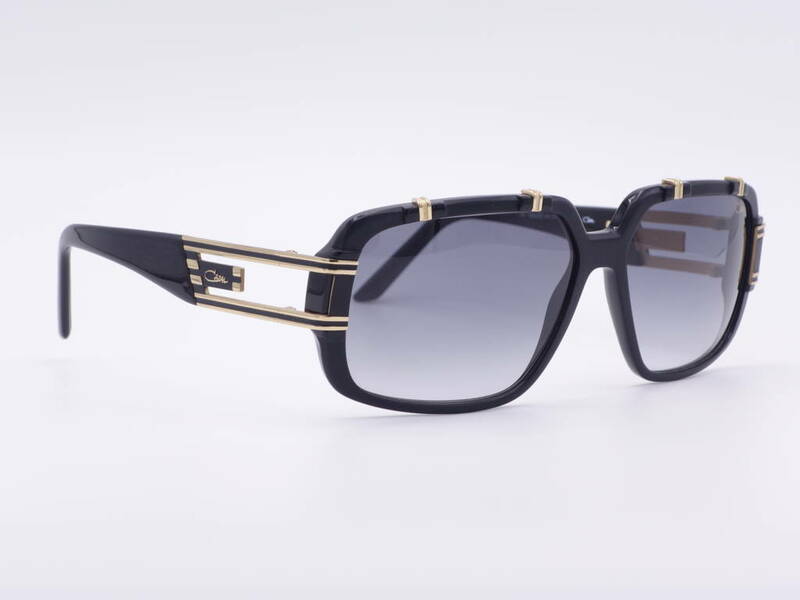 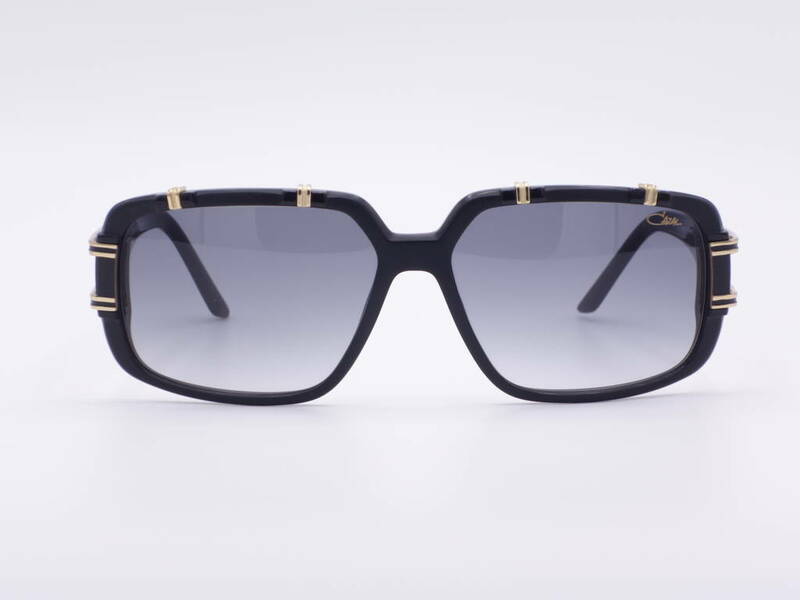 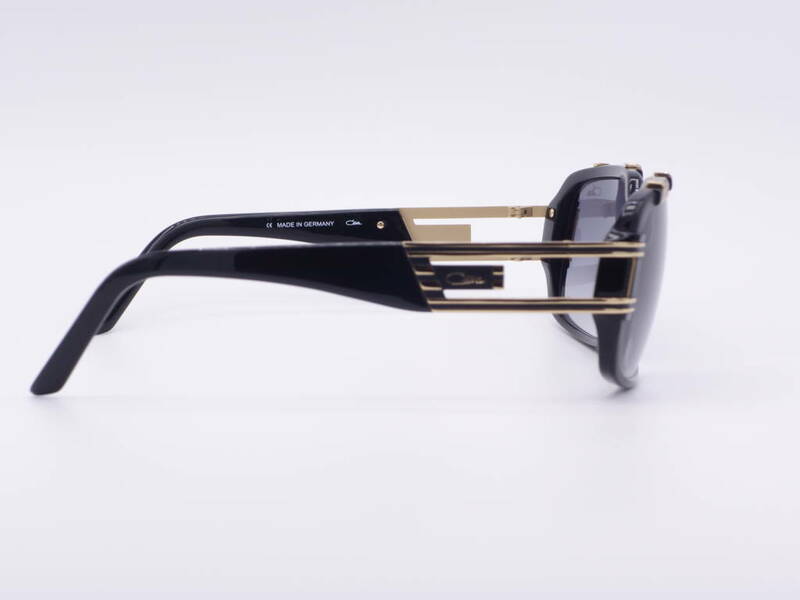 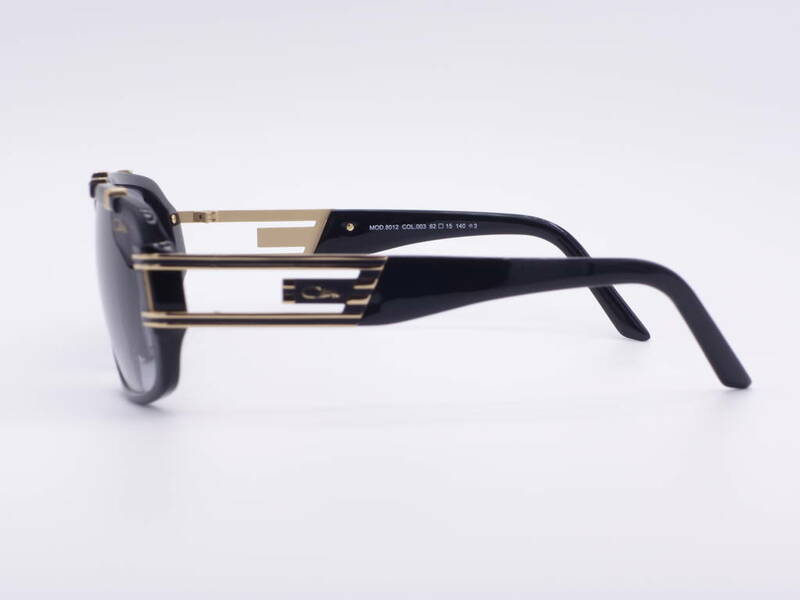 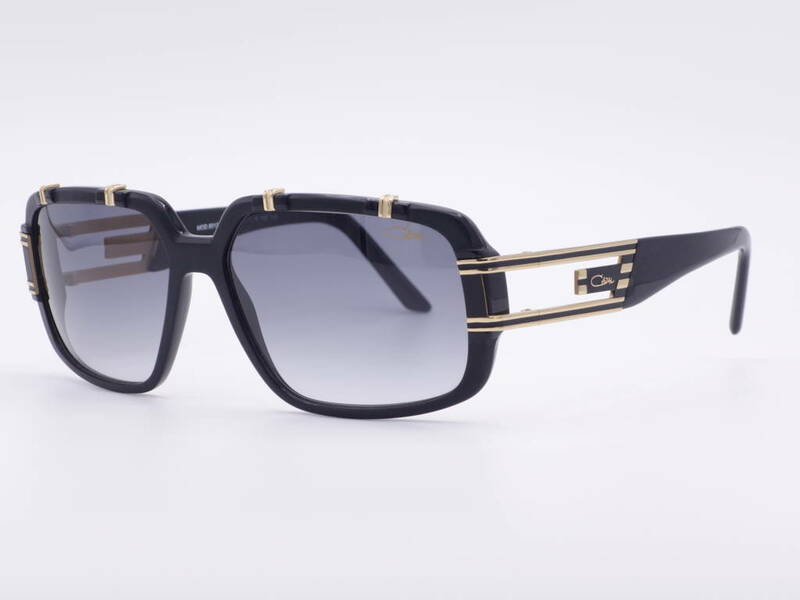 Product information "Cazal Modell 8012 Colour 003"
An Elegant matt black luxury designer women's sunglasses with noble golden accents. 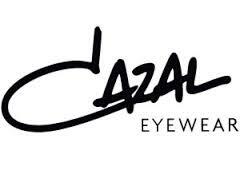 Top Fashion model with smoked gray sun lenses in rectangular shape and original Cazal logo. Related links to "Cazal Modell 8012 Colour 003"
Our comment on "Cazal Modell 8012 Colour 003"